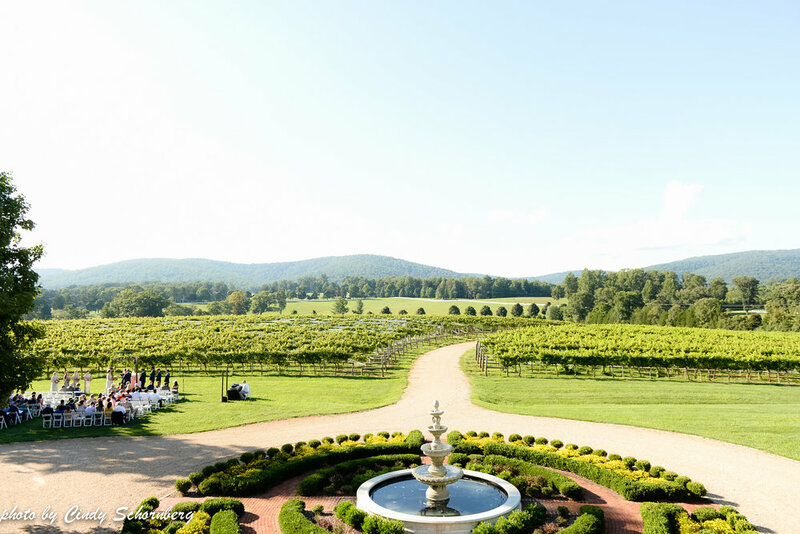 Couples predominately come to Keswick Vineyards because of the natural, picturesque views. 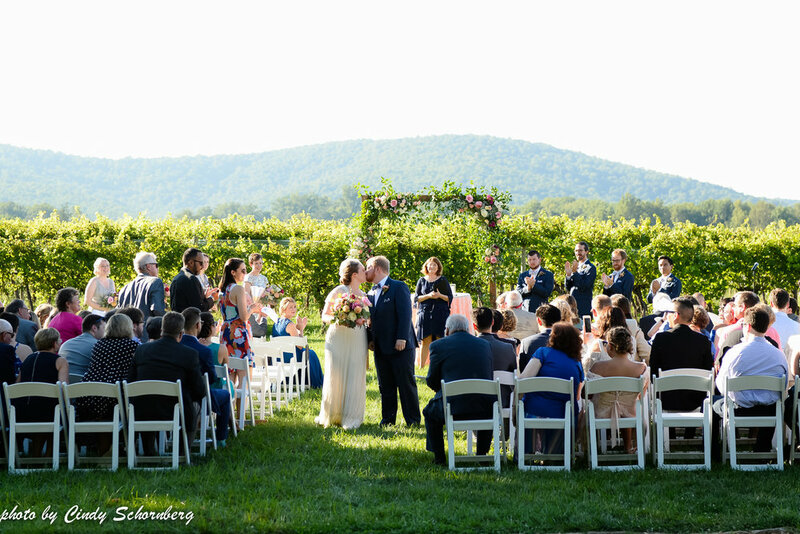 The beautiful oak trees that are over 300-years-old, the abundance of the vineyard, and the Blue Ridge Mountains in the background makes for picture-perfect scenery. 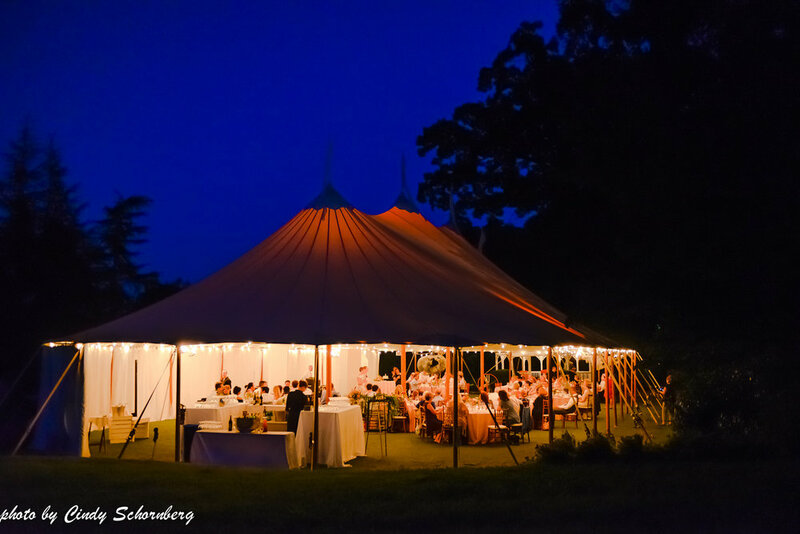 When you think of a simply natural and beautiful setting, this is it! With outdoor settings, though, comes outdoor options! 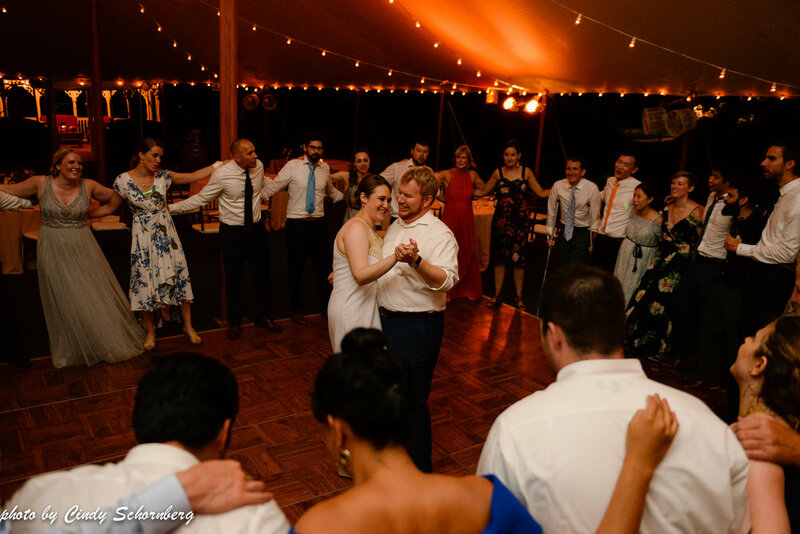 Caitlin and Brooks, who had their wedding here on September 2, 2018, was a couple that used every aspect of the natural, outdoor setting to their advantage. 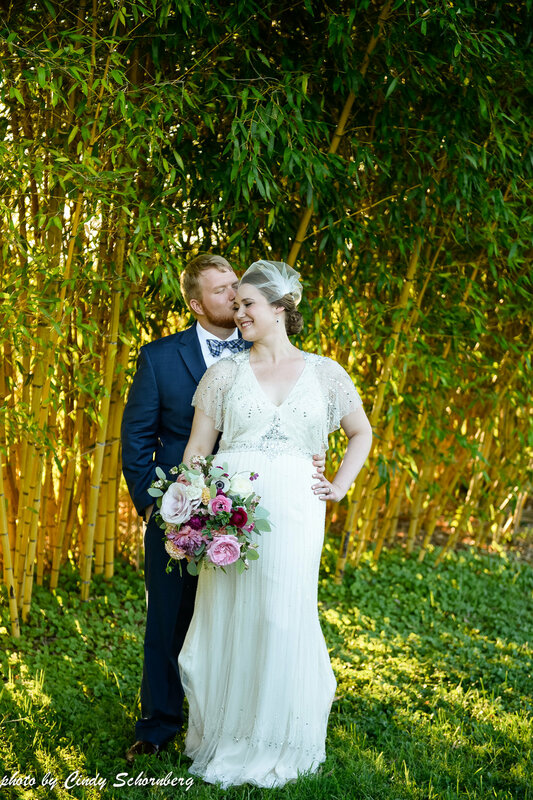 We loved their various, fun outdoor options and can’t wait to share it with our readers! Amongst this sign was also a bar sign with all of the alcoholic beverages being served. 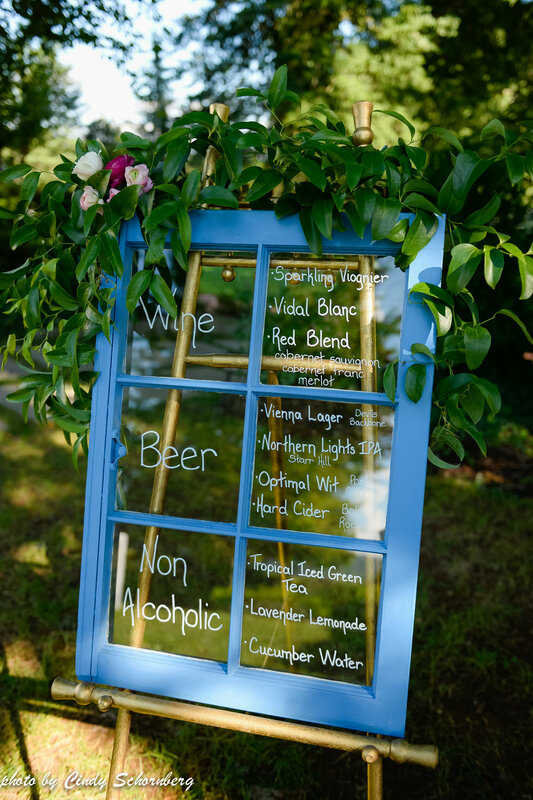 Caitlin and Brooks, again, used a window frame so that guests knew exactly what was on the menu for their drink options of the day. 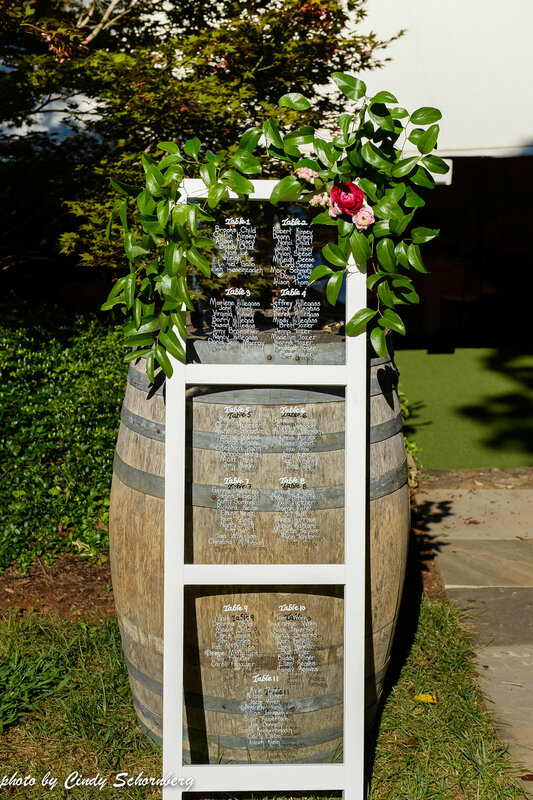 We thought that having the bar sign rest upon an easel, opposed to on the bar, was a great way to make a simple sign more of a decorative piece that could withstand the breeze that we receive. 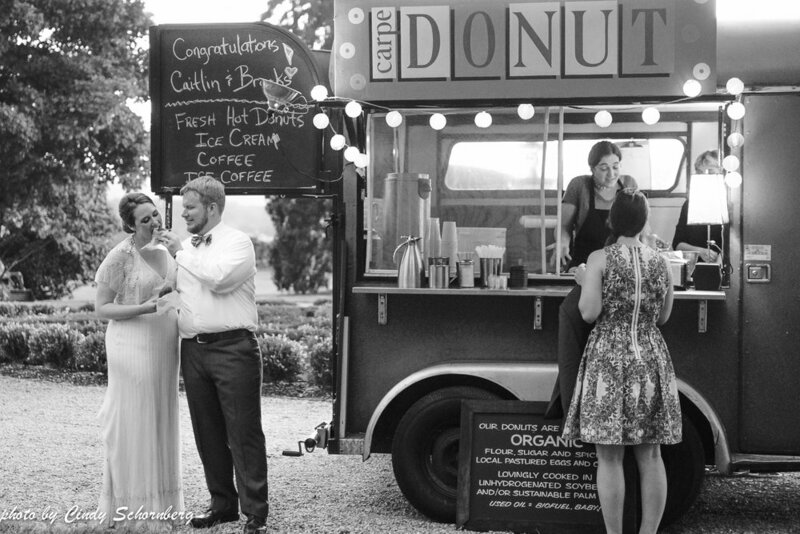 Our favorite “outdoor option,” though, was the Carpe Donut truck! With transitioning into fall, it’s a great option to have apple cider donuts in lieu of a cake. 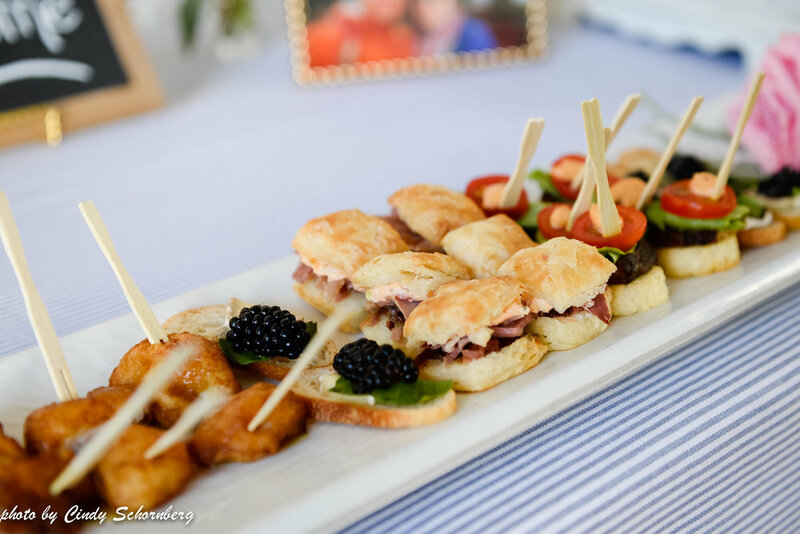 Guests love to go up to the truck, order their dessert, and mingle amongst other guests outside. 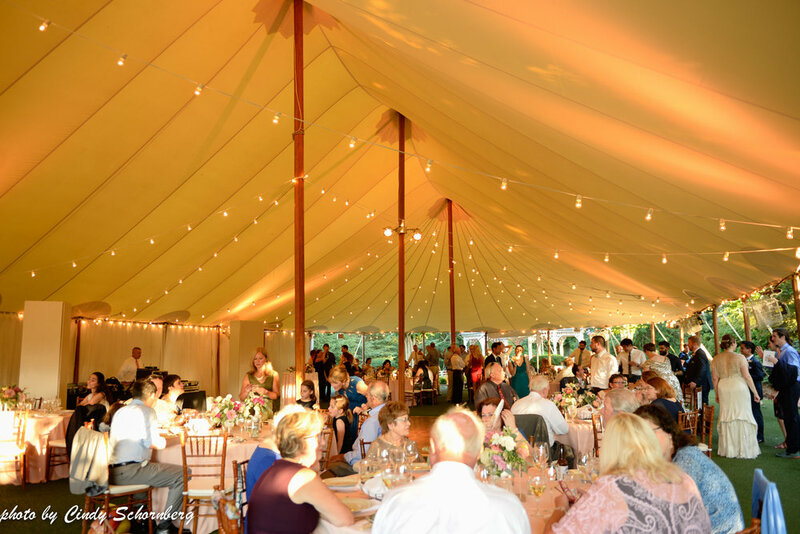 It’s also a great option to have for coffee so that the tent space can be maximized for other things. I know that I am not speaking for myself when I say that we could never get tired of Carpe Donuts! The remainder of the night was spent snacking on some fall-themed donuts and dancing the night away with all attention on Caitlin and Brooks. Congratulations to the happy couple! Event Planner: Keswick Vineyards, Caterer: Harvest Moon, Florist: Amanda Burnette, Officiant: Mary Schmotzer, DJ: John Garland, Desserts: Carpe Donut, Musicians: The Bloom Trio, Photographer: Jen Fariello, Hair and Makeup Artist: Top Knot and Rouge 9, Lighting: Skyline Tent Company, Rentals: La Tavola and Harvest Moon.